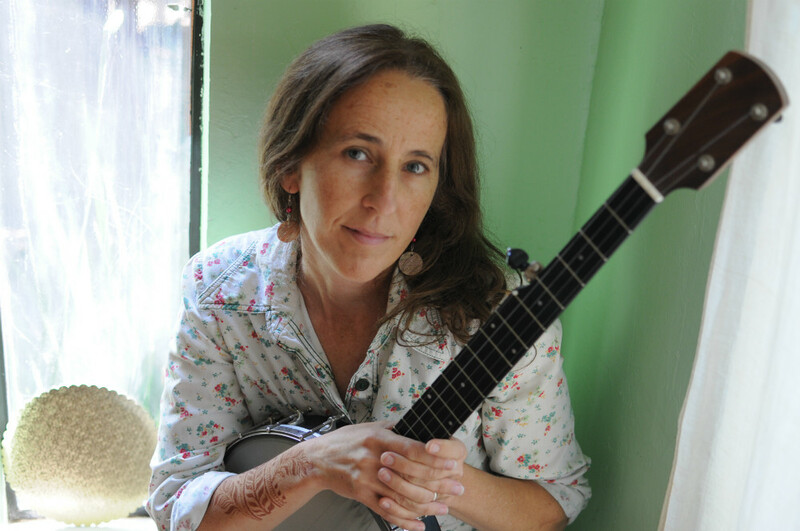 Singer/songwriter Rita Hosking, from Northern California, returns for her second appearance at Caltech. She continues to gain attention for her original songs and her personable style. She was winner of Best Country Album (Vox Pop) in the 2010 Independent Music Awards, winner of the ’08 Dave Carter Memorial Songwriting Contest at the Sisters Folk Festival, finalist in the 2009 Telluride Troubadour Contest, and has other credits as well.